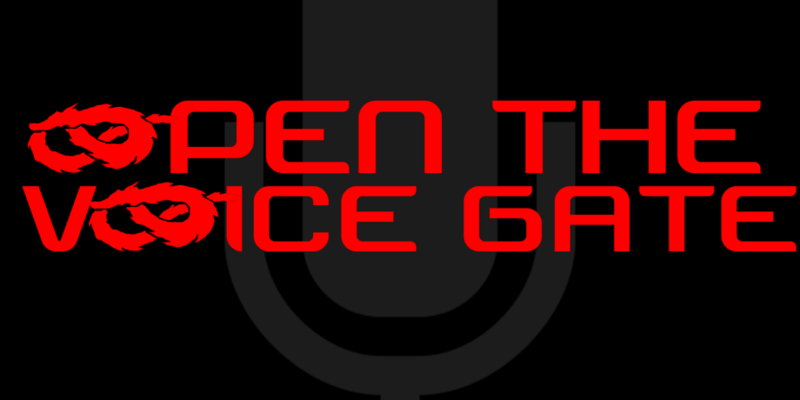 Open the Voice Gate is back for another episode, with a number of topics to discuss. First up is the 10/5 Farewell Jimmyz Gate Korakuen, as John, Milo, and Michael give their thoughts on all six matches and the card overall. Plus, given the big news of the show is a heel turn for Yasushi Kanda, the three of them break down Kanda’s career to this point and specifically his long history as a heel in Toryumon/Dragon Gate. 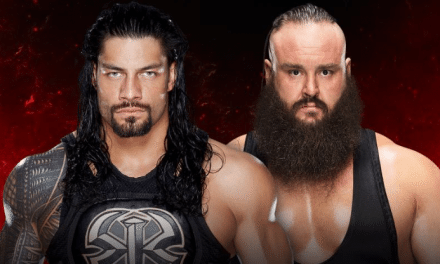 Next we preview the upcoming Gate of Destiny PPV from Osaka, with all five major matches already announced. Then it’s the return of the Retro Rewatch series, as we discuss -akatsuki- vs. MAD BLANKEY in a Unit Must Disband match from 2013 that had a *lot* going on. 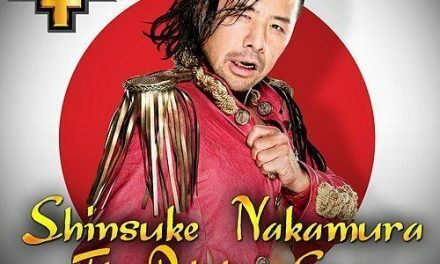 Finally, we have a packed edition of the OTVG Mailbag this time around, as we answer a ton of questions on a lot of different topics including: favorite Dragon system wrestler active elsewhere, intentionally wrong/wacky answers for who Eita’s mystery opponent at Gate of Destiny will be, who the next Dream & Brave gate champions might be, and much more!